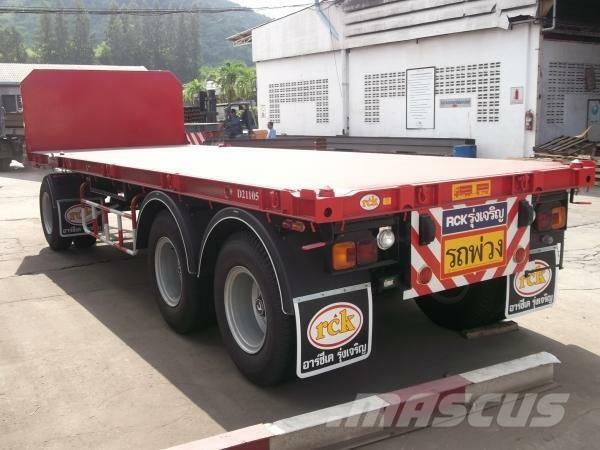 On Mascus UK you can find [Other] RCK - skeletal semi-trailers. 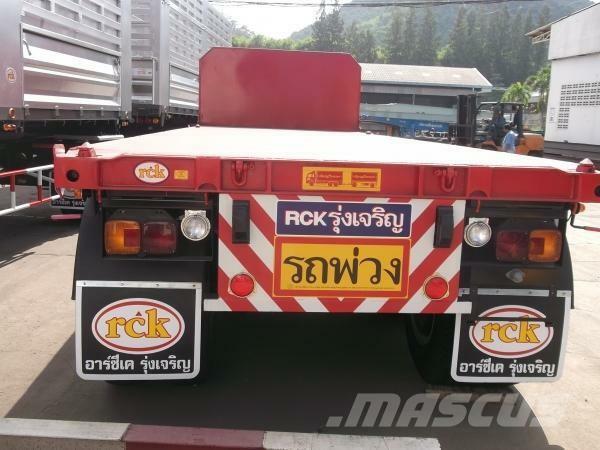 The price of this [Other] RCK - is £13,788 and it was produced in 2011. 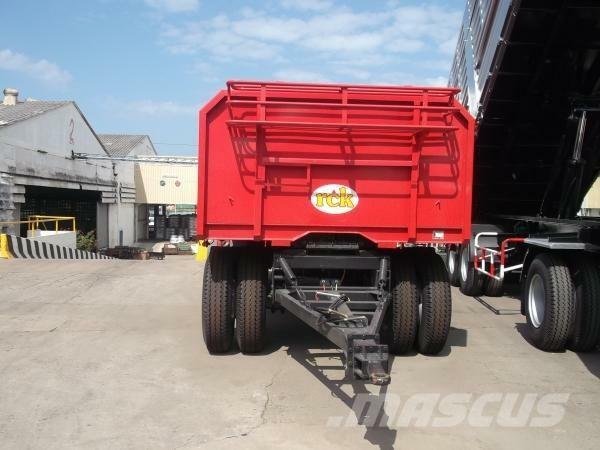 This machine is located in ชลบุรี / Chonburi Thailand. 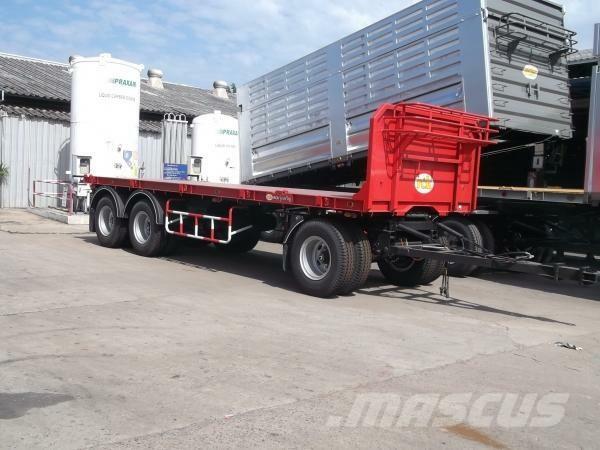 On Mascus UK you can find [Other] RCK - and much more other models of skeletal semi-trailers.